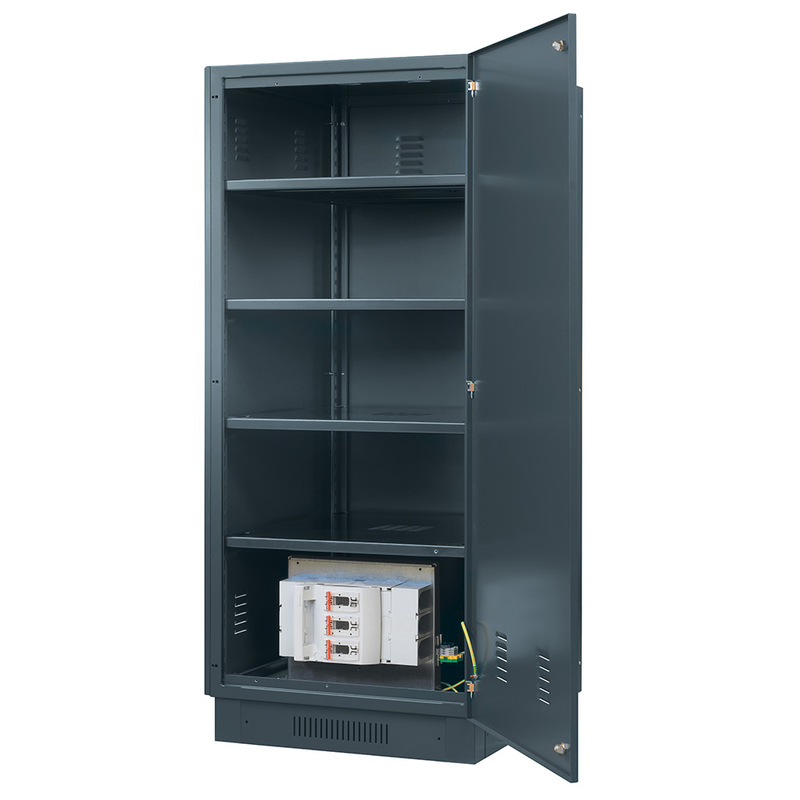 Universal battery cabinets for all three-phase Legrand UPS from 10kVA up to 800kVA power range. 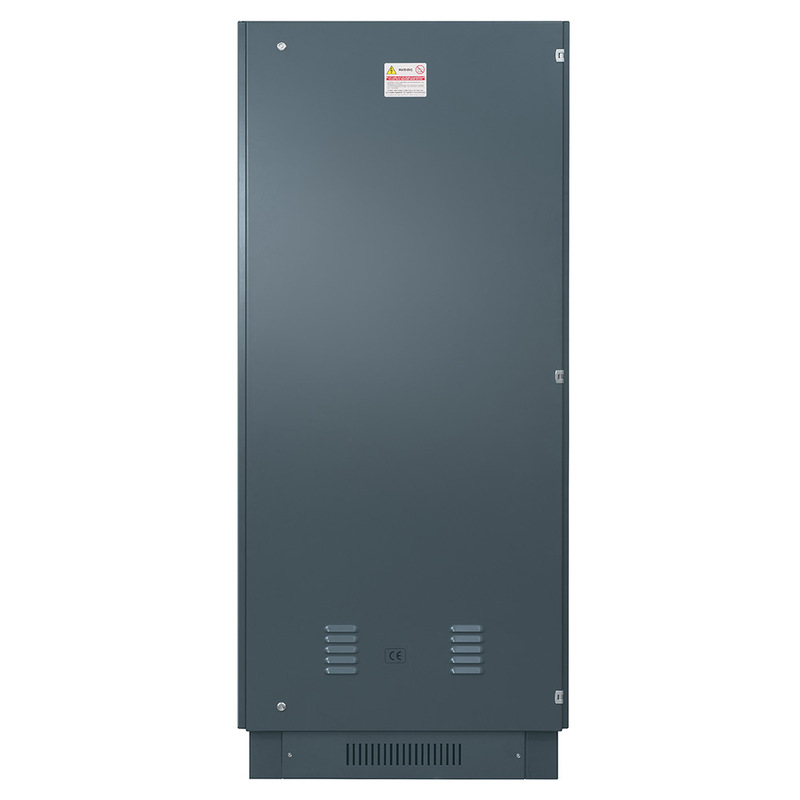 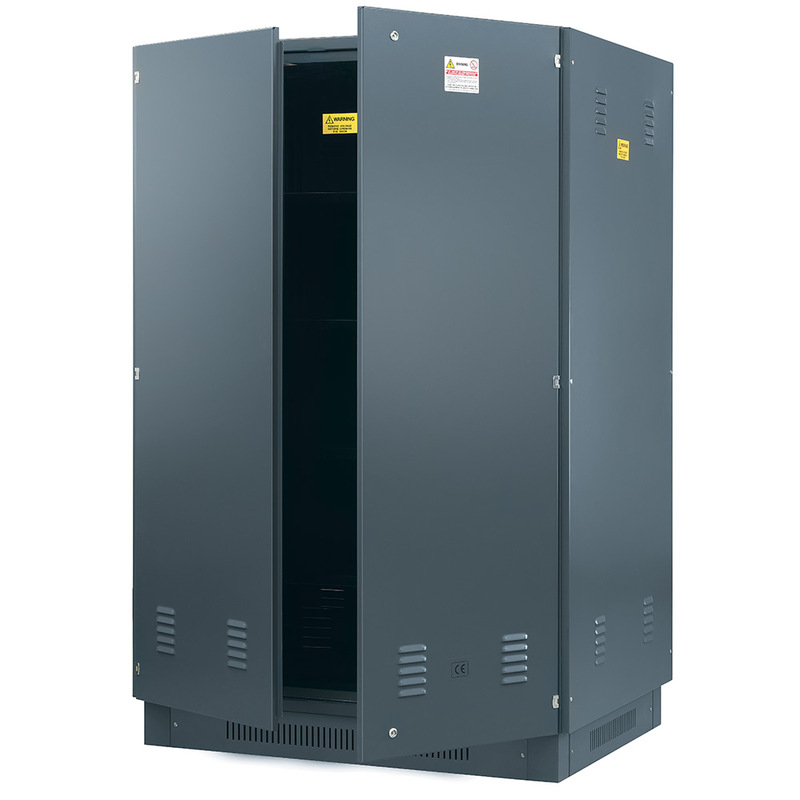 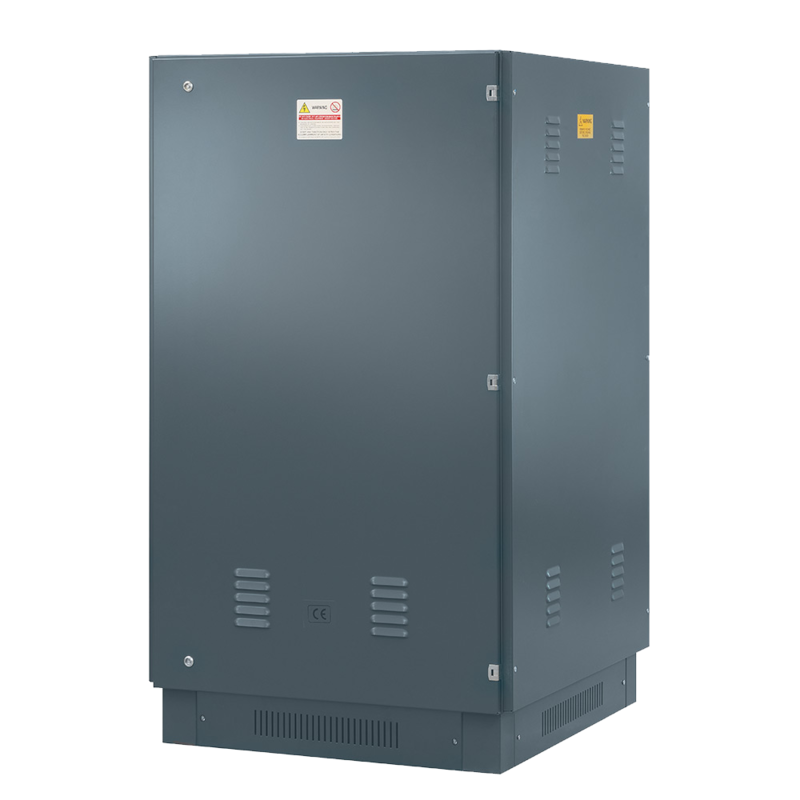 The Battery cabinet is designed to house standard VRLA Batteries of capacity range from 24Ah to 105Ah (C10). The battery cabinets are available in 5 different mechanical dimensions, are able to contain various combination of Batteries, up to maximum 63 blocks, connected in series and parallel, with positive, negative and middle point poles and with max DC voltage of 800Vdc.